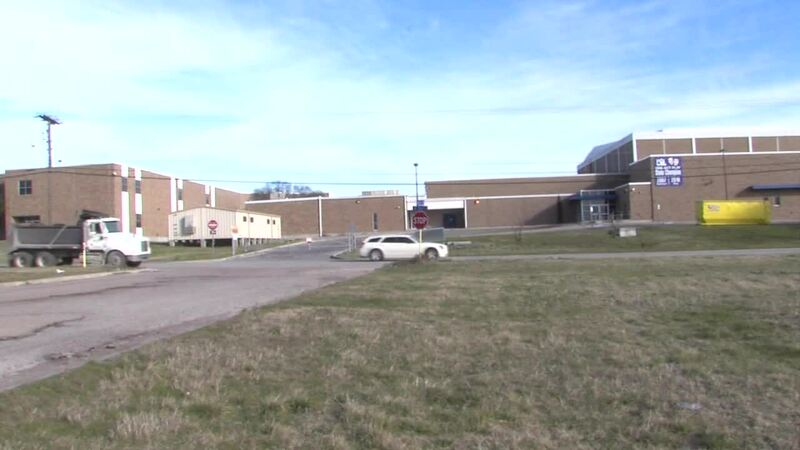 TEMPLE, TX — Temple ISD has concluded its own investigation following a report of a potential improper relationship between a teacher and students at Temple High School. According to the district, they have accepted the resignation of the employee effective immediately and, as required by law, they will be notifying the State Board for Educator Certification of the situation. They will file a report with the Texas Education Agency staff. Temple police are investigating the incident as well. The district was notified of the report by police Wednesday morning. The teacher in question was placed on administrative leave immediately after the district was notified. Police said the report was taken at 6:22 p.m. on Tuesday.